Android 9, a.k.a. 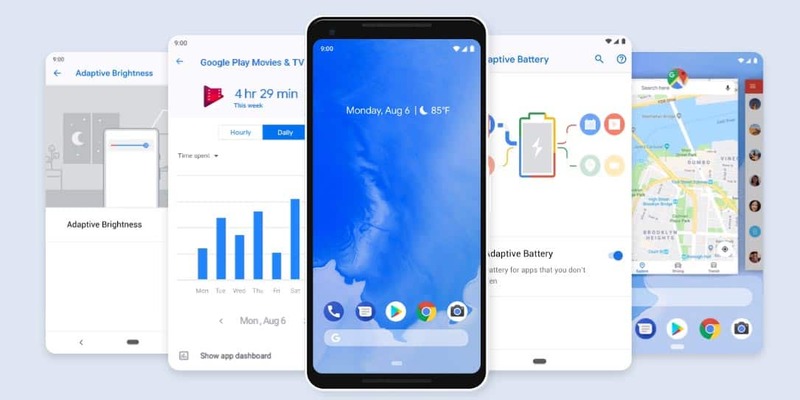 Android Pie, is all about "intelligence, simplicity, and convenience"
Android 9 Pie has “a heaping helping of artificial intelligence baked in” and a new “easy as pie” single home button navigation system. As you may have heard, Android 9 was officially released a few days ago and is called Android Pie. At first, it seems a bit of a cop-out considering some of Android’s previous dessert-related names but Google obviously had fun with the press release and some of the groan-inducing verbage fits the new functionality. Android 9 Pie has “a heaping helping of artificial intelligence baked in” which will make your phone smarter and more tailored to you over time. In addition, Android 9 has a new “easy as pie” single home button navigation system. Adaptive Battery: uses deep learning to understand your usage patterns and prioritize battery power only on the apps and services you care about. Adaptive Brightness: learns how you like to >set the brightness slider based on your surroundings, and automatically does it for you. App Actions: predicts what you’re about to do, so you can get to your next task more quickly. If you do something like connecting your headphones, the playlist you were listening to earlier is front and center. New system navigation: features a single, clean home button. You can swipe up from anywhere to see full-screen previews of your recently used apps and simply tap to jump back into one of them. If you find yourself constantly switching between apps, we’ve got good news for you: Smart Text Selection now works in Overview mode, making it easier to perform the action you want. Small but helpful changes throughout: Changing how the home screen works is a big deal, but small changes can make a big difference too. Android 9 includes a redesigned Quick Settings, better screenshots, simplified volume controls, a rotation confirmation button plus an easier way to manage notifications. 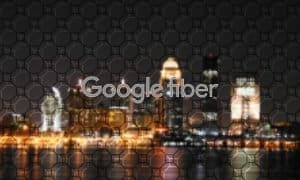 Digital Wellbeing is currently in beta for Pixel devices running Android Pie and you can sign up for the beta with the email address you use with Google Play, accept your invitation to become a beta tester by clicking the link in your welcome email, and then install the app from the Play Store. Once installed, you’ll find it under System > Digital Wellbeing and be able to view your usage on a per-app basis, the number of notifications each app sends, set night time “Wind Down” functionality, and even set time limits on apps. Of course, Android 9 Pie is currently rolling out to Pixel devices. 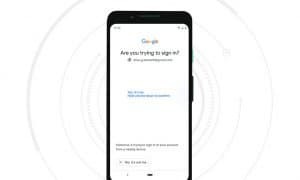 It will also be rolling out to those that participated in the Android P beta program including some from Sony Mobile, Xiaomi, HMD Global, Oppo, Vivo, OnePlus, and Essential, as well as all qualifying Android One devices by the end of the year. Hopefully, other OEMs and carriers will be a bit quicker to update their devices to the latest version of Android so more users can enjoy and take advantage of the new features. For a more detailed look at what’s in Android 9, head on over to the official Android website. What do you think about the new features in, and naming of, Android 9 Pie? Are you running it on your device yet? Let us know in the comments below or on Google+, Twitter, or Facebook.